Announcing an exciting new book release from Dr. Mona Morstein! 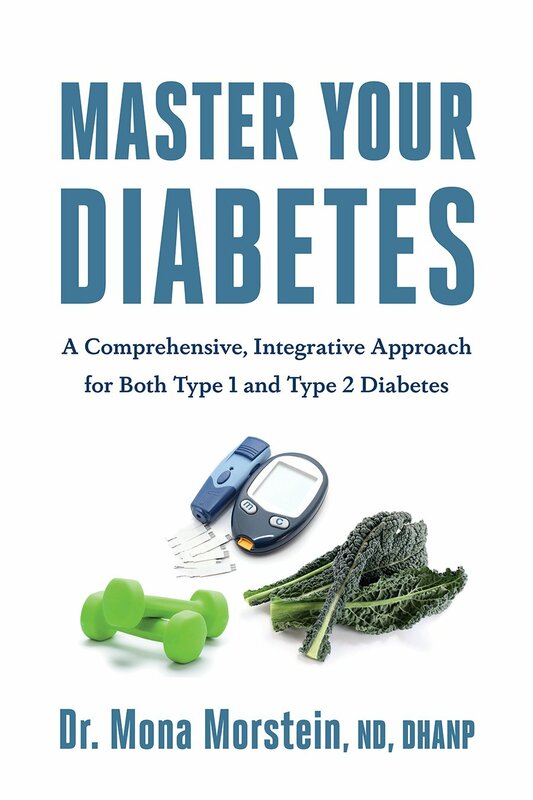 In Master Your Diabetes, naturopathic physician and diabetes expert Dr. Mona Morstein shows how people with both type 1 and type 2 diabetes can gain and maintain excellent control of their blood sugar levels, preventing and even reversing existing complications through education combined with medical support and encouragement. This is the first comprehensive guide for patients, caregivers, and medical practitioners to demonstrate an integrative approach based on the “eight essentials” of treatment and prevention: a low-carb diet, exercise, good sleep, stress management, healing the gut, detoxification, supplementation, and medications. How would you like to win a copy? Just leave a comment below on how this book would help you, or share this blog post on social media & be entered to win a free copy of this new release PLUS a $50 gift certificate to our site! Previous Previous post: Biofilms role in today’s health.